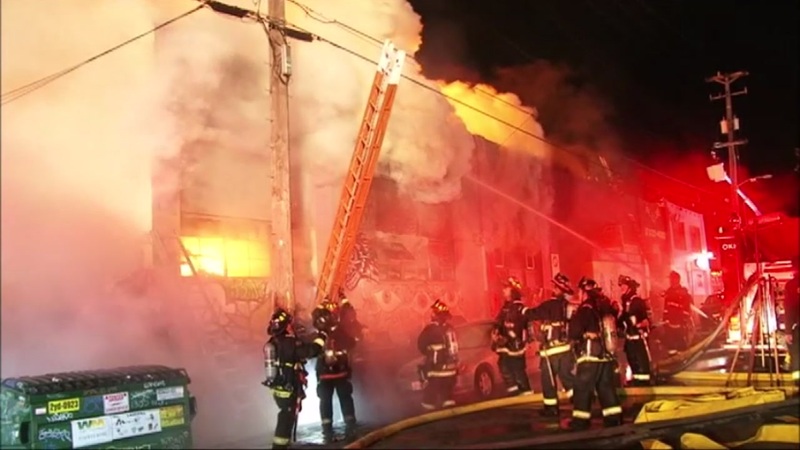 OAKLAND, Calif. (KGO) -- A hearing will be held Wednesday at the California State Capitol aimed to prevent another deadly Ghost Ship fire, which claimed the lives of 36 people in December. It will focus on how to prevent something like that from happening again. A father of one victim, Oakland officials, and other safety professionals will testify at the state senate hearing.